I have been craving strawberry pie for the past week and knew that it was going to have to make an appearance here on the blog. When I was at the store a couple of days ago and found strawberries on sale, it was like I’d made a date with destiny! One of the best things about this pie, is how FRESH it is. The ingredients are super easy, and there’s no jello in it. Five simple ingredients is all it takes to make this pie. Seriously! Well, unless you make your own pie crust. Which you can TOTALLY do if you want! I love homemade pie crust, but to keep things easy I just used the refrigerated kind. Making this pie is pretty simple. 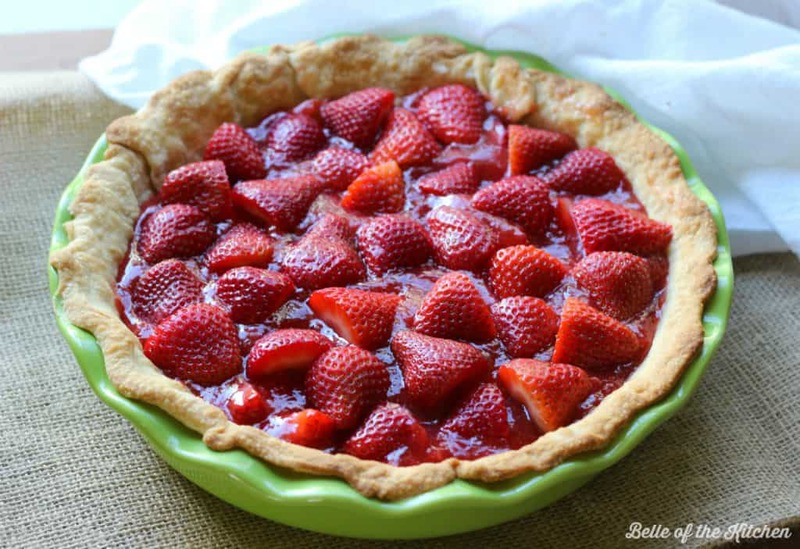 Bake your crust, add in some sliced strawberries, layer on a simple strawberry filling, then top with more berries. Pop it in the fridge for a few hours then top with some homemade whipped cream. 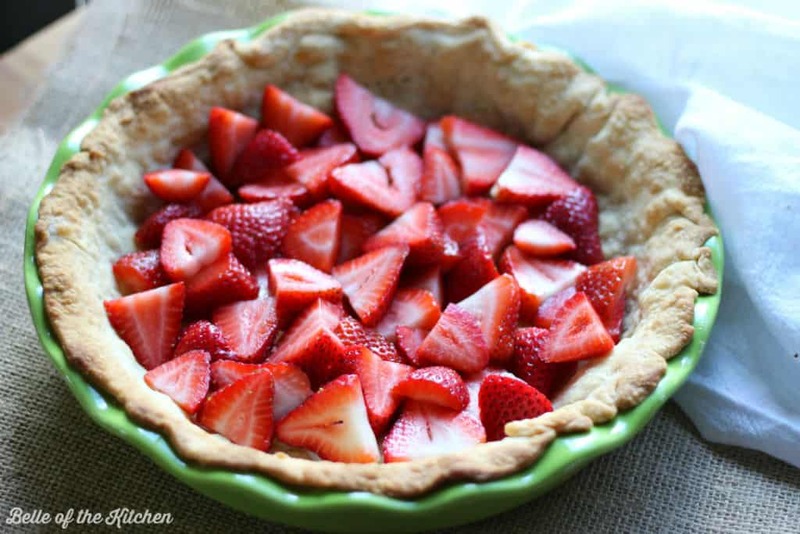 This Fresh Strawberry Pie is so delicious and perfect for summer! It's made with just five simple ingredients and no jello! Begin by hulling and slicing 4 cups of strawberries. Hull and halve the remaining cup of strawberries and set aside. Layer 2 cups of the sliced strawberries on the bottom of the baked pie crust. Mash the remaining 2 cups of sliced strawberries, or pulse in the blender until a mashed consistency is reached. 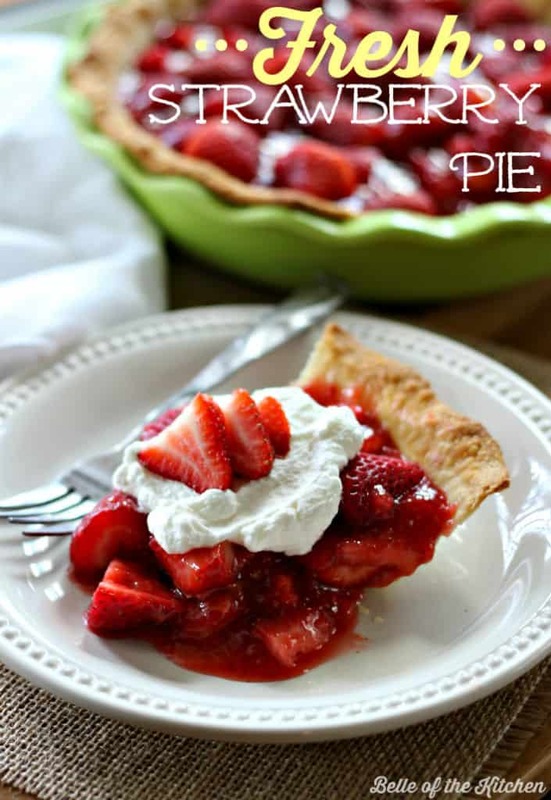 Combine the mashed strawberries with the sugar and cornstarch in a small sauce pan, and bring to a boil. 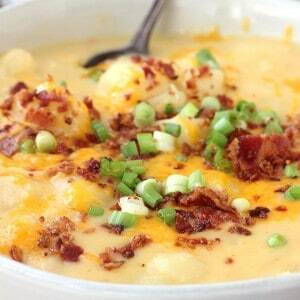 Reduce heat, stirring constantly until mixture is thickened, for about 3 minutes. 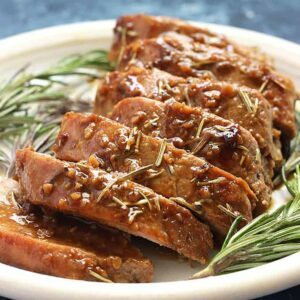 Remove from heat and allow to cool for about 15 minutes. 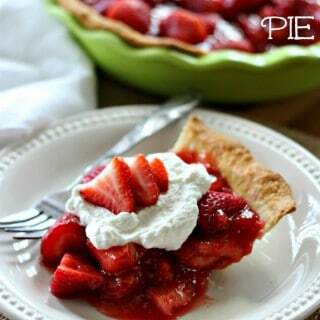 Pour the strawberry filling over the top of the pie, spreading evenly. Top with halved strawberries and chill in the refrigerator for at least 2 hours. To make the whipped cream, combine the heavy whipping cream and sugar in a large mixing bowl and beat over medium speed until fluffy. Serve over the top of each slice of pie and enjoy! *If using a metal bowl to make the whipped cream, chilling it in the refrigerator for about 10 minutes before mixing helps to make the whipped cream come together better. Wow, this looks amazing! 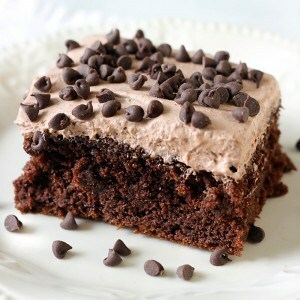 I can’t wait to make this, it’s the perfect summer dessert. This pie looks and sounds so delicious! I love strawberry pies! 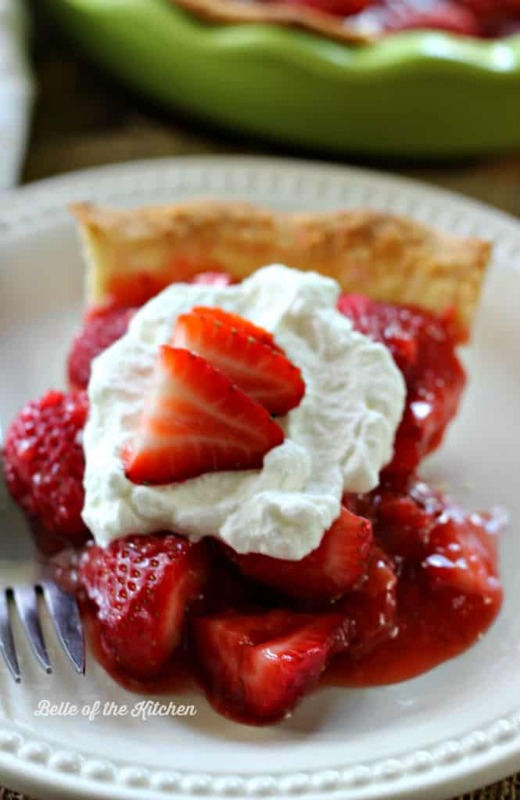 My mom used to make a fresh strawberry pie every summer. 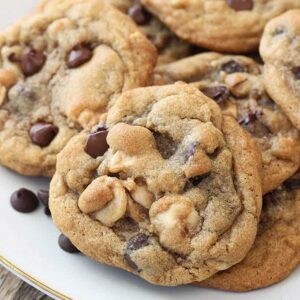 Yours looks delicious. I appreciate that your recipe does not contain Jello!